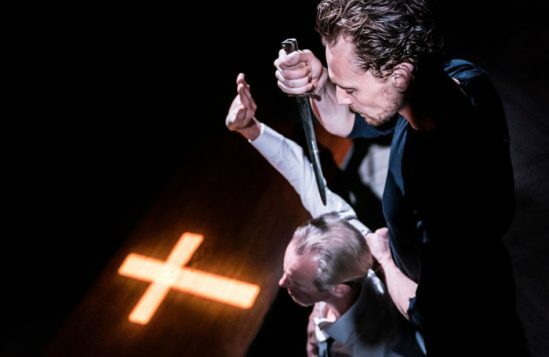 There hasn’t exactly been a shortage of Hamlets of late, but what marks Tom Hiddleston’s apart is its exclusivity. Directed by Kenneth Branagh, it’s intended to raise funds for the Royal Academy of Dramatic Art’s Attenborough campaign. Running for just three weeks in a 160-seat auditorium, tickets were only available by ballot – resulting in a Willy Wonka golden ticket situation for theatregoers. But what of the production itself? 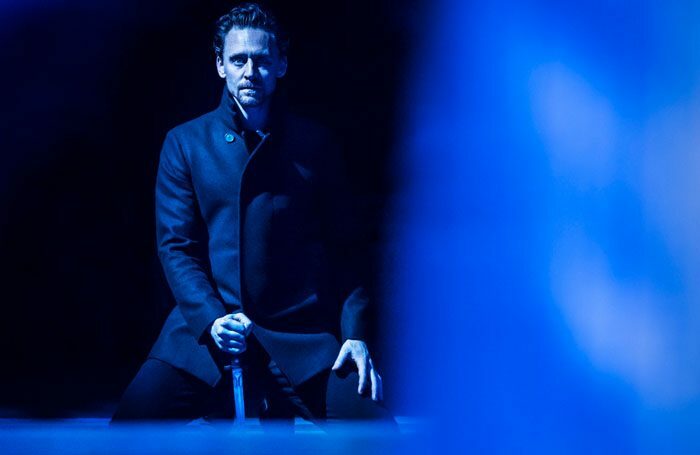 Hiddleston has previously shown that he’s a strong Shakespearean actor. He was a solid Coriolanus in a less than invigorating production at the Donmar Warehouse in 2013 and an astonishingly magnetic, nuanced Cassio alongside Chiewetel Ejiofor’s Othello, also at the Donmar. After they starred together in Chekhov’s Ivanov, Branagh was inspired to cast Hiddleston as Loki in the first Thor film, creating by far the most charismatic villain in the Marvel Cinematic Universe in the process. 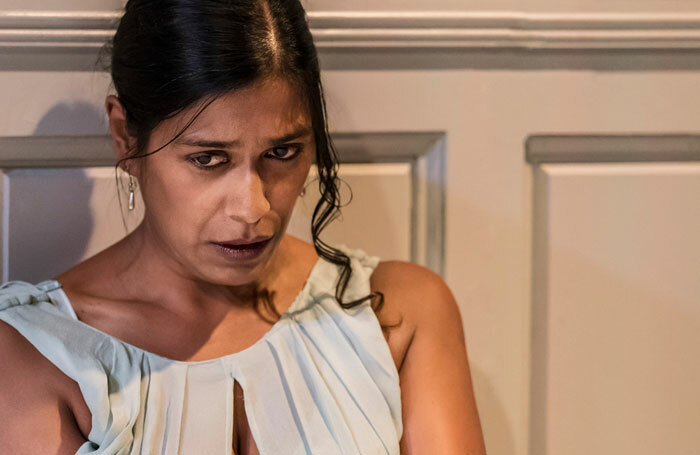 The production opens with him sitting at a piano and gently singing, appropriating words of Ophelia’s, twinning him with her in pain from the beginning. 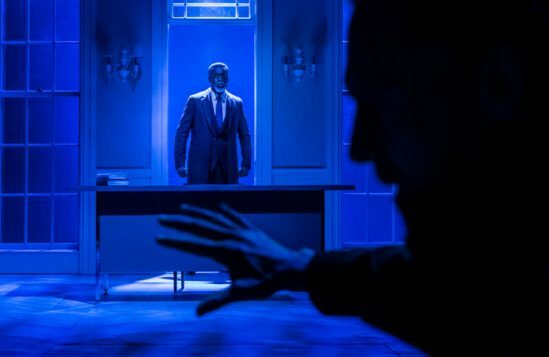 But, after this point, Branagh’s production – populated by RADA alumni and actors who’ve previously worked with the Kenneth Branagh Theatre Company – is, location aside, a fairly conventional one. In a year in which Robert Icke and Andrew Scott have unstitched the play and filled it with grief-steeped radiance, this production can’t help but feel pedestrian in comparison. It’s a very traditional take on the play. But then it’s not out to break the wheel, rather to make the most of the intimacy of the space, and present a Hamlet in close quarters. Hiddleston evidently relishes this opportunity. While his delivery of the key monologues is decent enough and there are moments when you can see the tears glinting in his eyes, he really shines when interacting with others. He needs someone to bounce off. He’s an impish prince, tactile in his relationship with Caroline Martin’s Horatia. He can flip into rage with alarming swiftness and in these moments his anger is palpable. 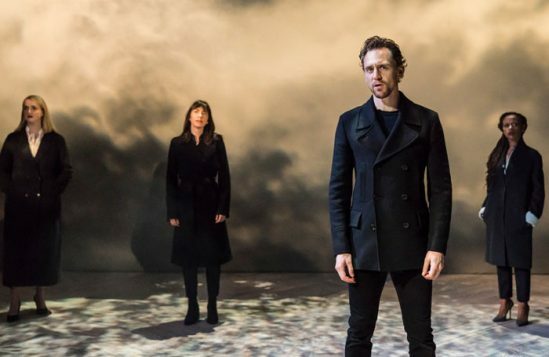 Some scenes have a static quality and others are – whisper it – kind of dull, but the production is at its most enjoyable when it loosens up and Branagh gives his actors permission to move – when Hiddleston’s hoodie-wearing Hamlet tunnels under a rug or when Kathryn Wilder’s grieving Ophelia wields a gun. 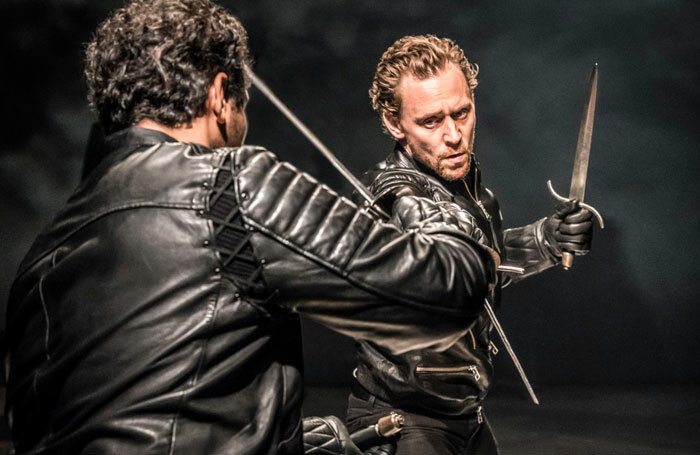 Hiddleston also appears to be having an absolute blast during the tightly choreographed fencing scenes. 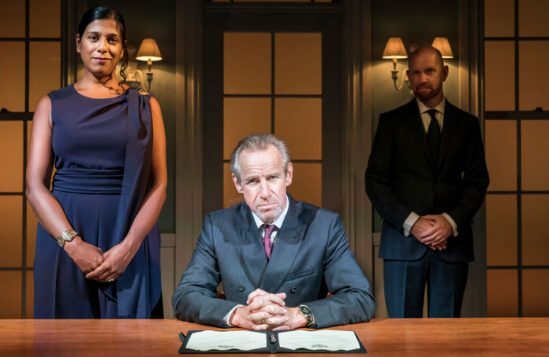 Alongside him, Nicholas Farrell’s powder keg Claudius is superb, Sean Foley an amiable jokey Polonius, and one of the pleasures of Branagh’s production is the way Hamlet’s world is filled with women. 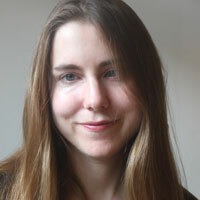 As well as Martin’s genial Horatia are Ayesha Antoine and Eleaor de Rohan as Rosencrantz and Guildernstern. There’s an appealing ease and warmth in their interactions. This is a production that suits the space it was made for. 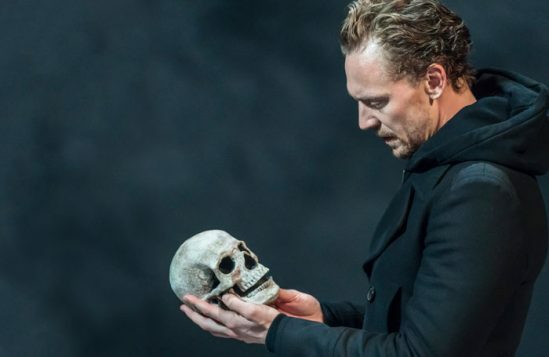 It’s in no way an era-defining Hamlet, but then that’s not what it’s trying to be. It does however provide a reminder of what a graceful and capable stage actor Hiddleston can be, while also raising money for a good cause.